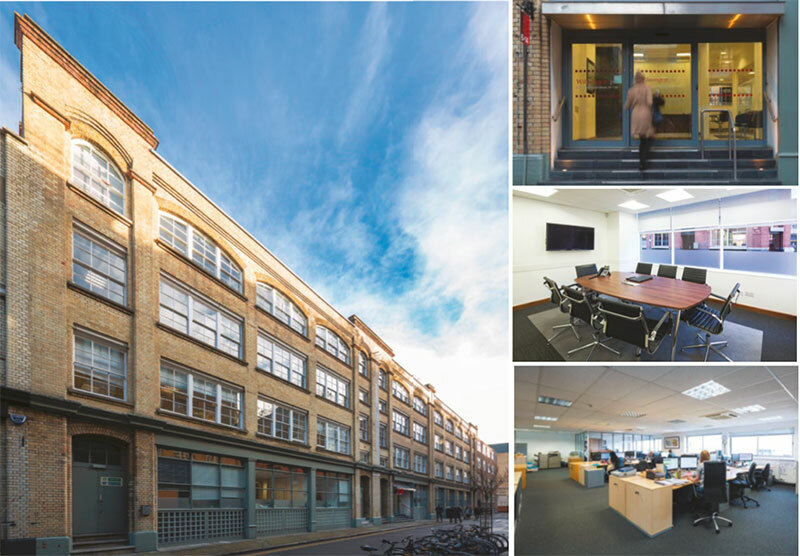 U City Public Company Limited (U City) signs an agreement to invest in an additional office building on 6-14 Underwood Street, London, UK for GBP 7.3 mn or THB 328.6 mn. The investment, which is expected to complete in June 2017, is a complementary addition to its existing portfolio of recurring income properties and enlarges the companies’ footprint in London, following the acquisition of an office building on 33 Gracechurch Street for GBP 74.3 mn or THB 3,435.6 mn in September 2016. The office building on Underwood Street has a net leasable area of over 2,700 square metres. Located in the ‘Tech City’ area of London – a popular agglomeration for technology, media and telecommunications companies – the area has seen considerable development activity in recent years and is well-served with a number of rail mass transit lines which is underpinned by favourable office space demand and increasing rental rates. In addition, the Company is in the process of closing by July 2017, the transaction to acquire a pan-European hotel business under the “Vienna House” brand which includes a portfolio of hotels under a mixed ownership structure that includes freehold, financial lease and operating lease hotels and a hotel management platform that additionally manages third-party hotels. The hotel business operates in a diverse range of established and emerging European markets that include Germany, Czech Republic, Poland, Romania, Austria, Belarus, France, Russia and Slovakia and totals over 6,700 keys.